Who owns the bones? Why are American coins so confusing? Would dragon eggs have scales? And more! Follow us on Twitter! 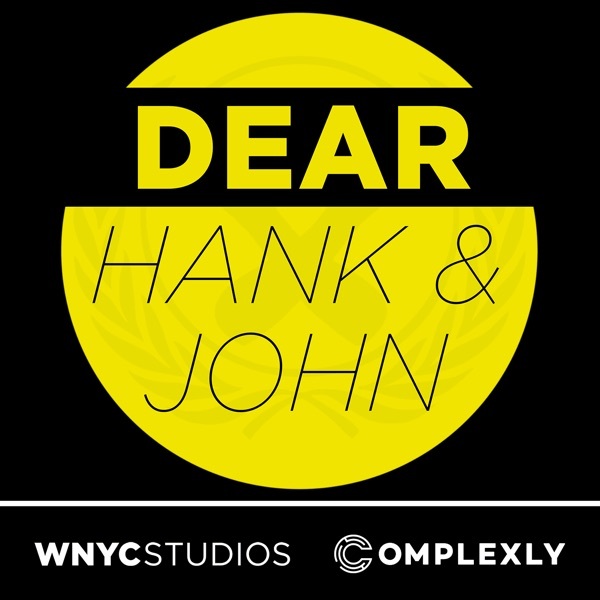 twitter.com/dearhankandjohn If you're in need of dubious advice, email us at hankandjohn@gmail.com. Join us for monthly livestreams and an exclusive weekly podcast at patreon.com/dearhankandjohn.